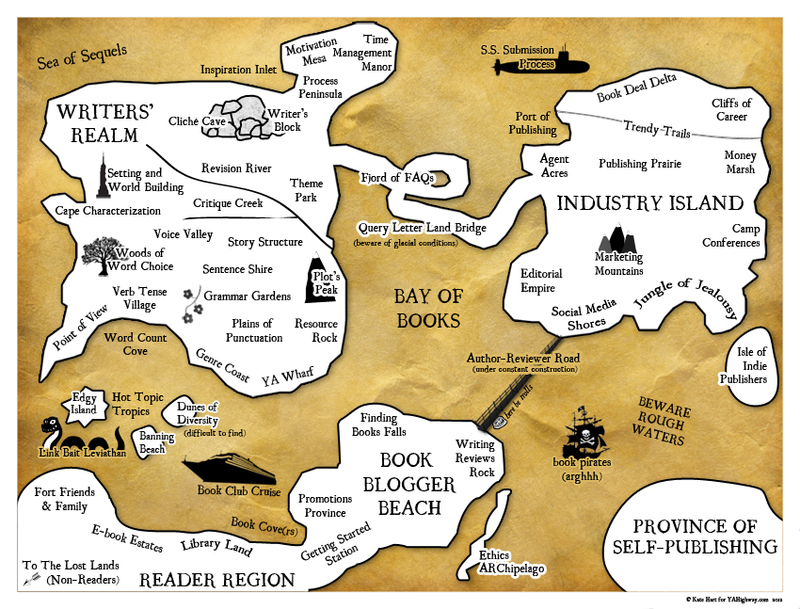 Happiest of holidays, dear readers! Here it is, the final batch of 2014 book recommendations from all of us here at YA Highway. What a year for reading! Which books did you completely love this year? Rec them in the comments and we'll do our best to get our hands on them! 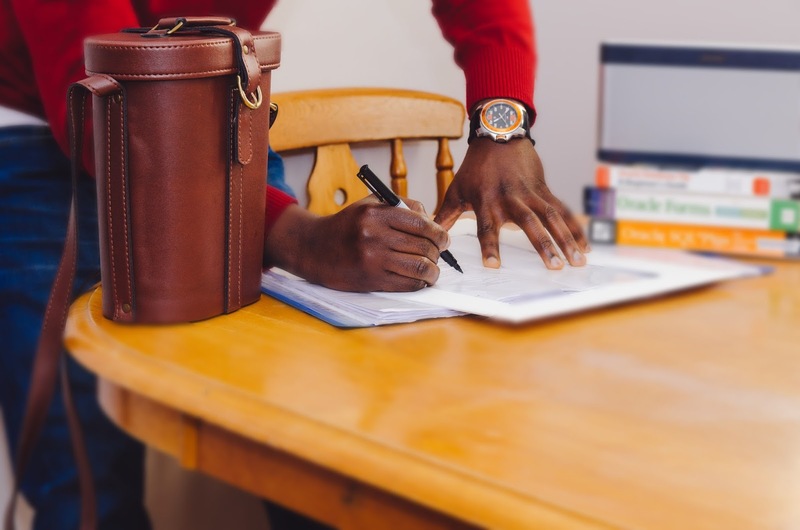 In the meantime, here's what YOU should be reading as you make merry. 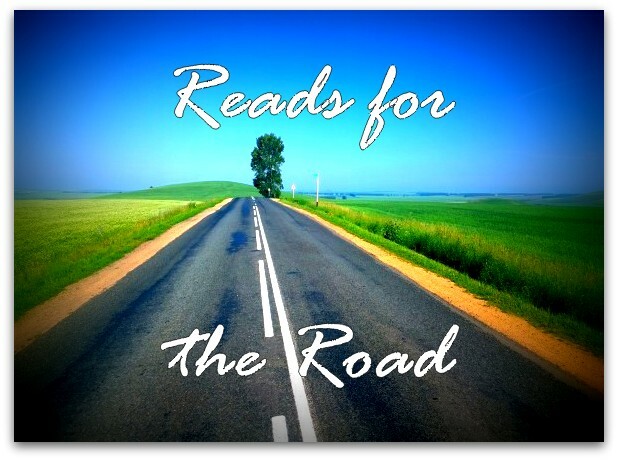 Kristin H. gives the Anne of Green Gables series (all 8 books!) a comfort reread every so often, and it was just the season for that. If you've never read these classics, you really, really should. 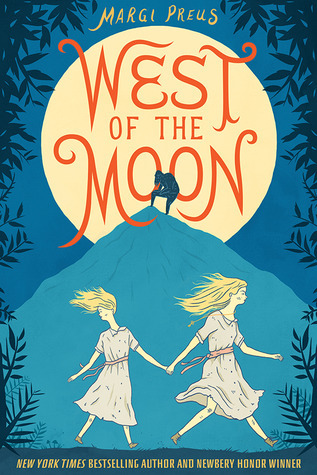 She also recommends WEST OF THE MOON by Margi Preus, a lyrical middle grade mash-up of history, family, and Scandinavian folklore, following two sisters trying escape a trollish Goatman and make their way to America. 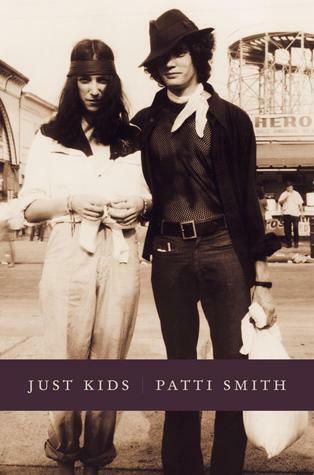 Sarah read JUST KIDS by Patti Smith and says it's probably the most beautiful thing she's read all year. 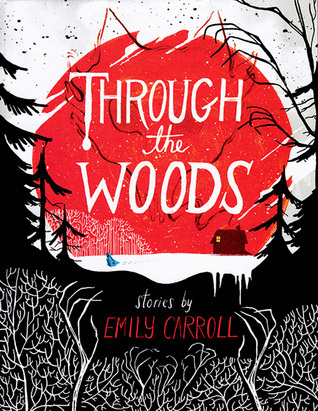 Amy's pick this month is THROUGH THE WOODS by Emily Carroll. It's a collection of illustrated short horror stories and it is WONDERFUL. Her favorite story from it by far was The Nesting Place--it was terrifying! 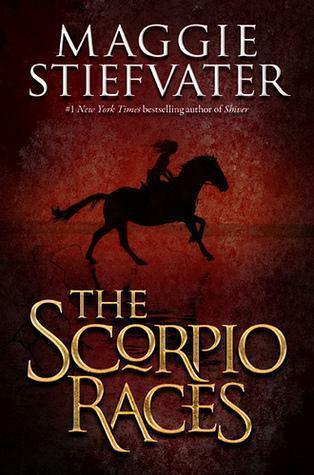 Kristin O. read THE SCORPIO RACES by Maggie Stiefvater and says: "I loved the atmosphere of this tiny, rocky British island, and the effortless way Maggie Stiefvater blended fantasy/history/contemporary. 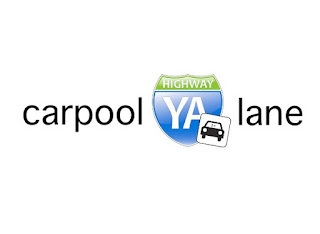 It had elements of all those genres, but in the end it was its own thing, its own category." 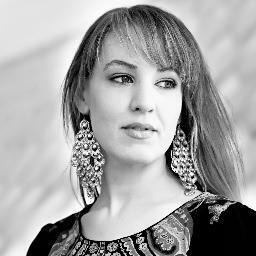 She also recs WHITE CAT by Holly Black for the great world-building, and a story told from the villain's POV. Sumayyah's been on a comic-reading kick, and her two big recs are Kelly Sur DeConnick's CAPTAIN MARVEL, especially the latest volume (2?) 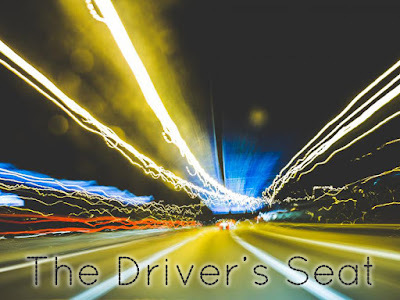 which is all about building your identity back up IN SPACE. 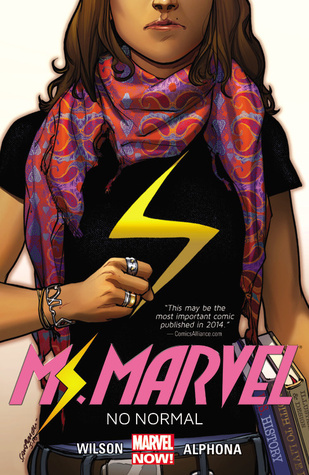 Also, MS MARVEL by G. Willow Wilson which has taken off spectacularly. She's sooo excited to see what Wilson does super huge plot wise. Kaitlin's reading ASSASSINATION! 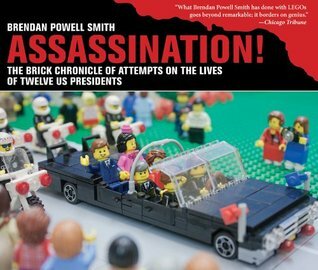 : The Brick Chronicle of Attempts on the Lives of Twelve US Presidents by Brendan Powell Smith, wherein historical assassination attempts on US presidents are recreated with Legos, and thinks it's pretty great, all around.